Yesterday, I had the honor and joy of being a guest poster on Miss Ananda’s blog in a post titled Kingdom of the Sun, 10/14, and Education. In that post I discuss the very interesting relation between my book, Kingdom of the Sun and Columbus Day (10/14). I guarantee it’s a great read! Please check it out at the second link or select this one. 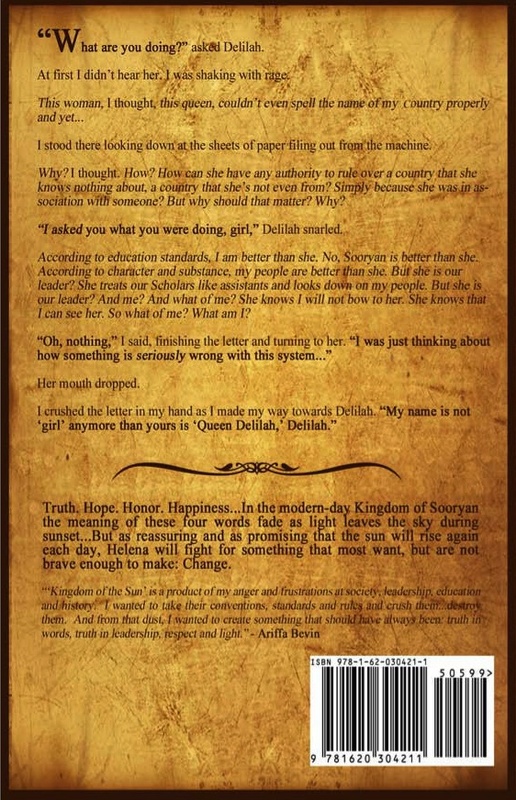 Click to Enlarge: Kingdom of the Sun’s Back Cover. It will also available in ebook for the nook, Apple products, Kindle, and more. 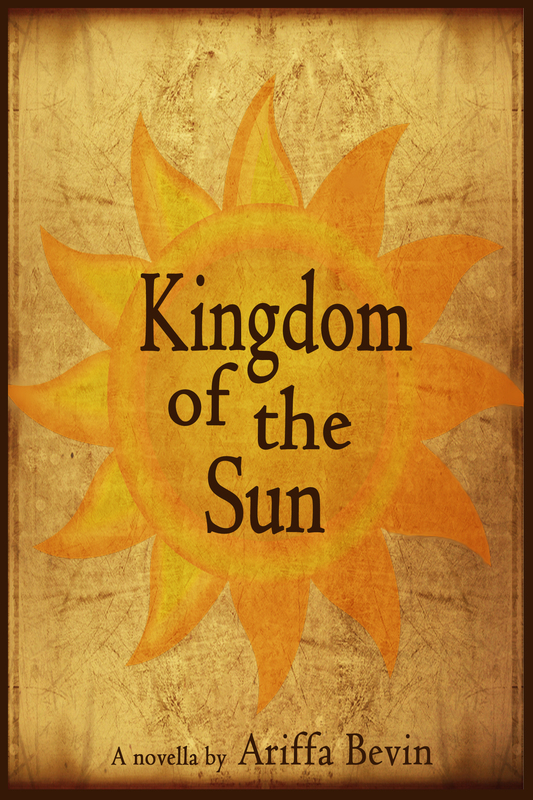 It brings me great honor and happiness to announce that Kingdom of the Sun will be released in print and eBook editions on 10/14/12! It’s been a long time coming since I was blessed with the inspiration to write it several years ago, and I thank each of my followers for sticking with me along the way. And, this was the best part of writing the book: having the desire and will to inspire and make a change through my words. This was also the hardest: although I knew what I wanted to say, I had to create and craft characters that could not only reflect such but relate to you (the readers) as well. I created my book’s characters so that they can be as relatable as possible. This makes their situations and difficulties more realistic and understandable. This post discusses history in terms of it being a tool for propaganda and control. I talk about the significance and power of love in teaching. In this post, I question what it means to truly see someone for who they are. I also talk about something called the Role Theory. Change happens in our lives everyday. Sometimes we are making it. Sometimes it is made for us. What matters most is how we react to it. It can easily be agreed that education is extremely important. The question of what it means to be educated is something I often talk about. This post tackles the unfortunately forgotten and misunderstood fact that education starts at home. In the acknowledgments section of my book, I talked about my writing being inspired by a 12th century French woman named Héloïse and how she shined in a society that told her otherwise. I believe that we are all facing something of the sort, whether it is social pressure/conformities, if we are in a job that doesn’t allow our true light to shine, etc. I want Kingdom of the Sun to help you to never forget the light that you possess, and that though others may try to clothe it in darkness, it is up to you to let it shine through. So let it. 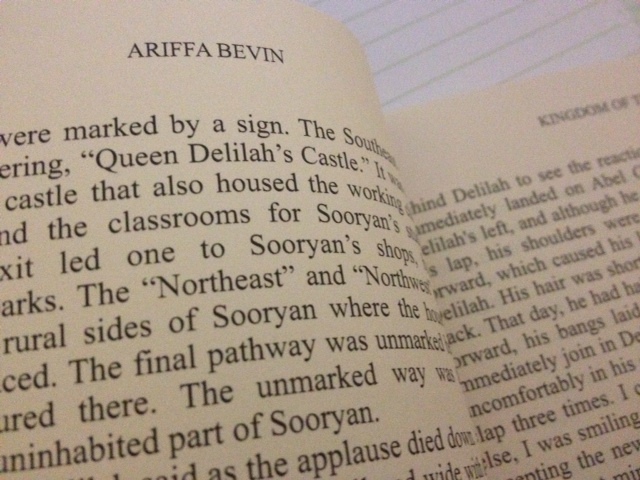 I hope that those of you who have followed me will stay tuned for Kingdom of the Sun’s launch. And if you have yet to follow me, I hope today’s post has brought you on board on this wonderful journey.